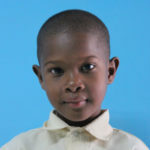 Emanuel House is a school/after-school program located in Quisqueya, Dominican Republic. 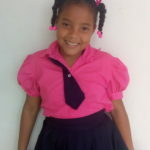 Founder, Mirqueya Guzman started the school with her own money. Now the school weekly ministers to over 150 children. Many of these children are not allowed to attend public school due to missing birth certificates. 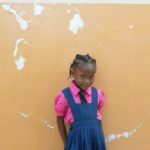 Your sponsorships and donations help provide this school with essential funds. Emanuel House weekly ministers to over 150 children in Quisqueya. Marqueya started the school to target the neediest children in her community. 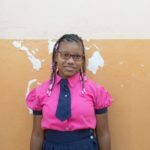 With help from others, she was able to offer a hot meal, educational instruction and love. SCORE now partners with Marqueya to provide for Emanuel House. It takes approximately $15,000 monthly to run Emanuel House, including the special needs and deaf programs. The budget includes salaries for teachers, utilities, supplies, food, sports and art supplies. Along with their educational needs, the school has a daily Bible school.